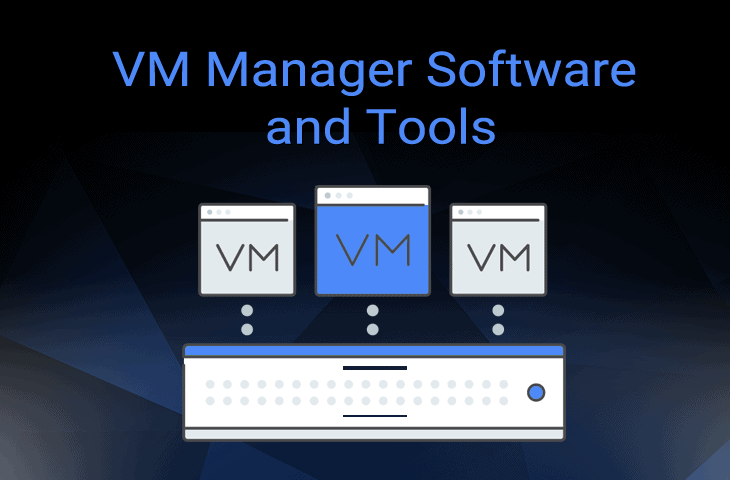 VM Manager Software & Tools for Managing & Monitoring VMs & Hosts! 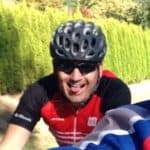 Anybody that has to look after a large array of virtual machines and hosted virtual sessions such as remote desktops, will understand the value of proper management solutions for these products. This is especially important for day to day administration and Systems Management, ensuring that your environment, and your users, are all working without any issues behind the scenes. We will be looking at some of the most popular and Best Virtual Machine Manager Software & Tools, which are compatible with ESXi, Hyper-V and more! We will look at some of their basic features, as well as which scenarios they are especially useful in. After going through our list, you will hopefully have a much better idea of what to look for in such a product, and how it could benefit you and your organization. Below your find a quick description of each software tool for managing Virtual Machines as well as their respective Hypervisor. 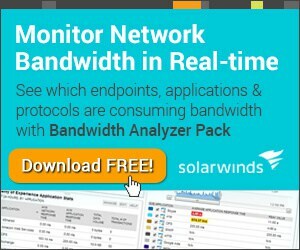 SolarWinds has produced a free software application that continuously monitors your virtual machine infrastructure, which includes VMWare vSphere and Microsoft Hyper-V compatibility, allowing you to manage your virtual environment effectively and from one singular location. 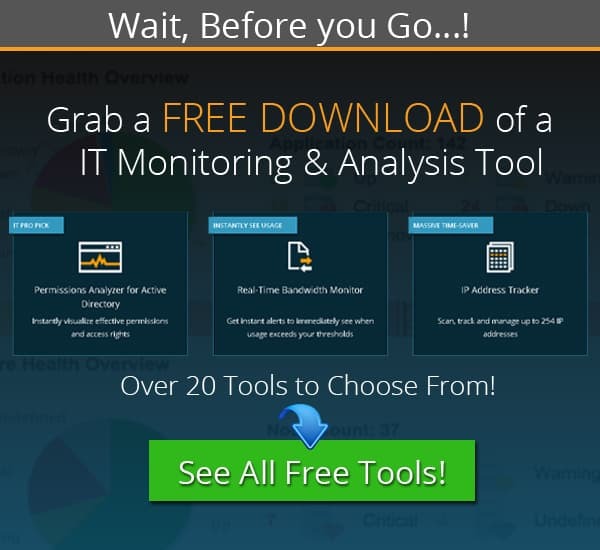 The free version lacks some more sophisticated features such as comprehensive environmental monitoring, VM host resource monitoring, and other enterprise level monitoring tools. 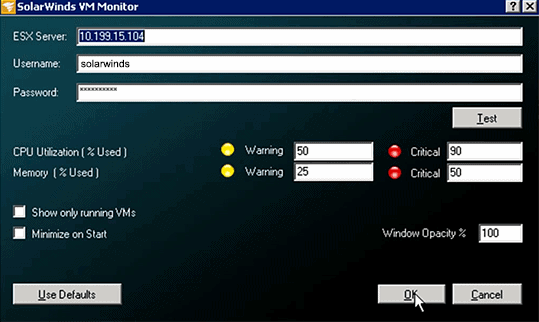 For smaller VM installations, the free version of VM Monitor should be usable for most people, however, those looking to use all of the features would do well to purchase the paid for version. Those wishing to download the free tool must complete the email link here. 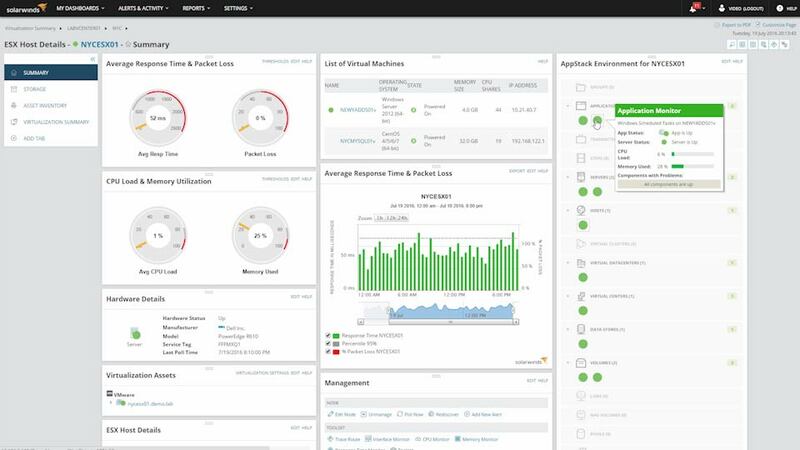 Other features include capacity planning, active virtualization alerts, management dashboards, management actions, VM sprawl control, VM right-sizing, application stack integration, cloud infrastructure monitoring, dashboards, high availability and an enterprise command center. 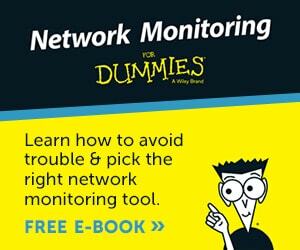 30 Day Free Trial Download to Test in your Network! 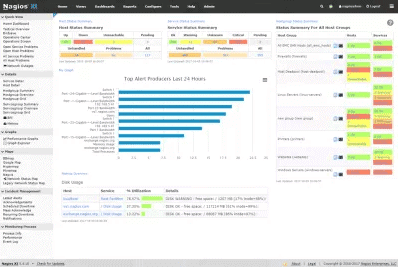 PRTG has created an application of their own, which is a professional and comprehensive VMWare monitoring solution. It is able to monitor every detail of the virtual environments that you are running, and is preconfigured for monitoring all aspects of your VMWare installation. They are even a VMWare technology partner, which means that the application is highly compatible with VMWare. Paesslar has made an excellent application that can be used effectively with VMWare installations, and will give you excellent vision of what is happening within your VM environment. 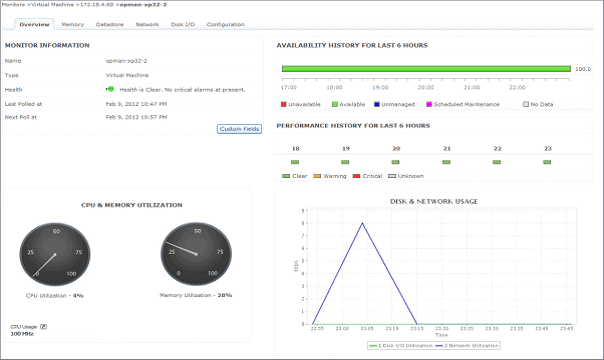 ManageEngine has created an application that is capable of monitoring VMWare ESX/ESXi Servers, and has some excellent features and management capabilities. The main benefit of using this software is that the product ensures up-time and peak performance of guest virtual machines, while providing dashboards, reports and alerts to your IT team when they need to know about what is happening. A quote can be found here, but pricing starts at $945. Zabbix is an excellent general tool for monitoring and watching your VM environment, and it comes with some fantastic monitoring and troubleshooting tools. 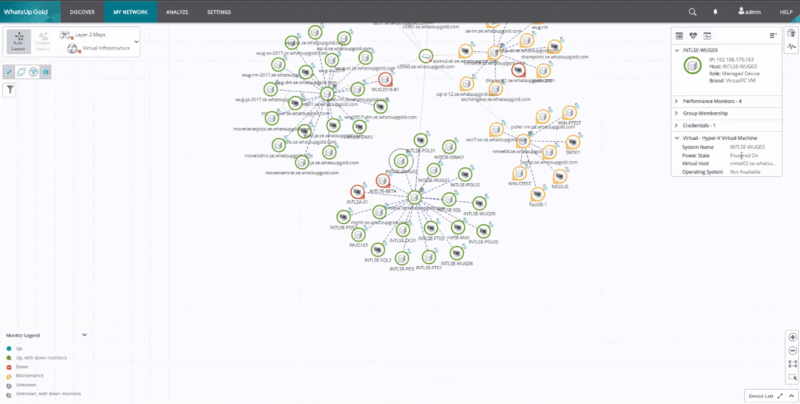 The great thing about Zabbix is that all of the data that you could possibly need to monitor is available in a light weight, easy to use web browser interface, which makes it really easy to navigate and view. For those that are not afraid of learning how the system works, Zabbix offers an excellent platform for free for you to monitor your virtual environment from. There is a large community that offers advice and information on how to get your monitoring requirements catered for, and the initial setup is easy to do. Zabbix can be downloaded from here. Zabbix can be downloaded from here. Veeam is used extensively for VMWare Installations around the world, and can be found in data centers and server rooms in most places that use virtual environments. Veam ONE is able to assist with performance and optimization, as well as reporting. Veeam also has excellent visibility features like dashboards, reports and alerts. The product ships with over 200 preset alarms, 100 predefined reports, infrastructure assessment tools for backups, backup and replication reports, and much more. For those looking to purchase Veaam ONE you can find a quotation form here. A free Veaam ONE trial can be downloaded here. 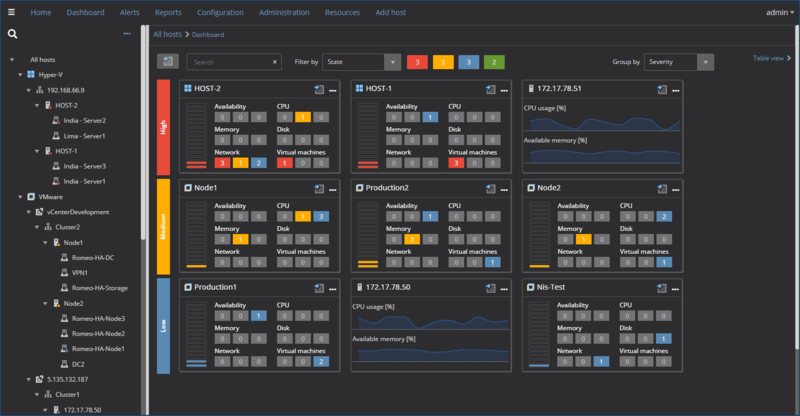 ApexSQL VM Monitor offers some great features for Hyper-V and ESXi environments, and allows users to view virtual machine performance. There are intuitive and informative dashboards that let you see how the environment is running, and large amounts of data are available via this function. 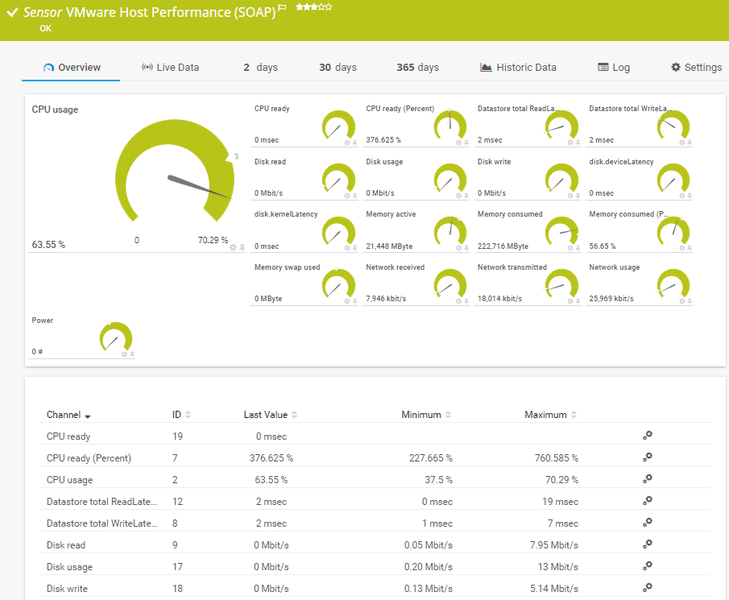 You can view the top 5 loaded virtual machines for specific hosts, and it also allows you to view system performance metrics of the individual hosts that house the virtual machines on your network. You can monitor performance of host devices and calculate baselines and thresholds, while creating and exporting comprehensive performance reports. There is also planned support for Citrix XenServer and VM sprawl alerting, with capacity planning and other advanced features that will add value and functionality to this product offering. All of the features within this product come together to offer a capable monitoring suite that monitors, detects and alerts to give you a comprehensive overview of your environment. A full price-list can be found here. A trial can be downloaded here. EG Innovations has identified an area of virtualization that needs attention, and that is in the application space. They provide a monitoring platform that allows for real time analysis of application performance issues, as well as root cause investigation. They are able to guide administrators towards the issues causing performance problems by investigating network, application, virtualization platform and storage states within the environment. This product offers some of the most comprehensive support for multiple virtualization platforms that we have seen in this review, which may or may not make sense for your particular operational environment, but having support for all of these different products is a good. Check here for a quotation request form. For those wishing to download a demo, the link can be found here. Nagios has all of the capabilities that make monitoring your VMs and keeping track of the multitude of metrics and data really easy to do. Nagios also offers multi-vendor support for their product, which includes VMWare, Microsoft Virtual PC, Xen, Application EC2 and more. 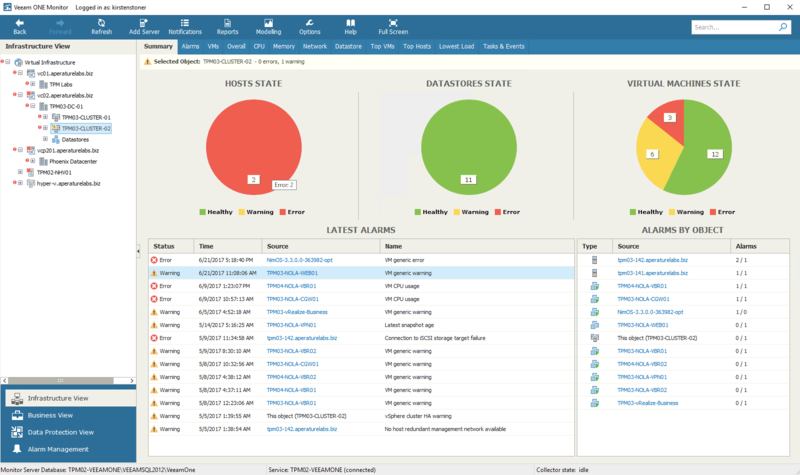 Nagios also has pre-built VMs for both Nagios Core and Nagios XI, which were created for VMWare, and Virtual PC and OFV templates for Nagios XI. Nagios is able to satisfy the most stringent of demands for most virtual environments, and is able to provide a solid monitoring platform from which the most vital information can be easily seen and acted upon when necessary. An online pricing request form can be found here. A trial version can be downloaded from here. WhatsUp Gold is well known in IT administrative circles, and is an excellent connectivity tool. It now also offers virtualization monitoring features that allow you to map out your entire virtual environment. It is able to automatically generate dynamic maps of your virtual environment and is compatible with VMWare and Hyper-V. It is able to display hosts and guests as well as the relationships and clusters of VMs within your environment. Performance is easy to track, and all information can be drilled down into from the visualization maps in the reporting console. Proactive alerting and virtual performance are also monitored, and everything from performance and resource monitoring, to host and guest states can be checked. CPU, memory and disk space of each VM guest is also easy to check. This is a great tool that will help you to visualize your virtual environment from a single location, with an accurate map that will give you deeper insights into your operating environment. A quote can be requested from here. A trial can be downloaded from here. 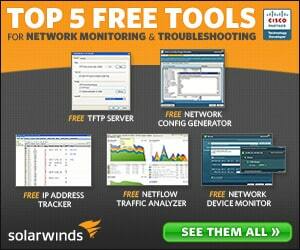 Finding the best monitoring software for your virtual environment has never been easier. There are so many different options to choose from, you have no reason to guess about the current state of your VM environment. Try out some of the options that we have mentioned above, and see which one works best for you. There is something for everyone, with different pricing, functionality and ease of use that is suitable for all businesses and organizations that need to monitor the virtual infrastructure.